Have you decided not to sell your first home but to keep it and rent it? If you’re a rookie landlord, these 3 infographics will make you feel like a pro! 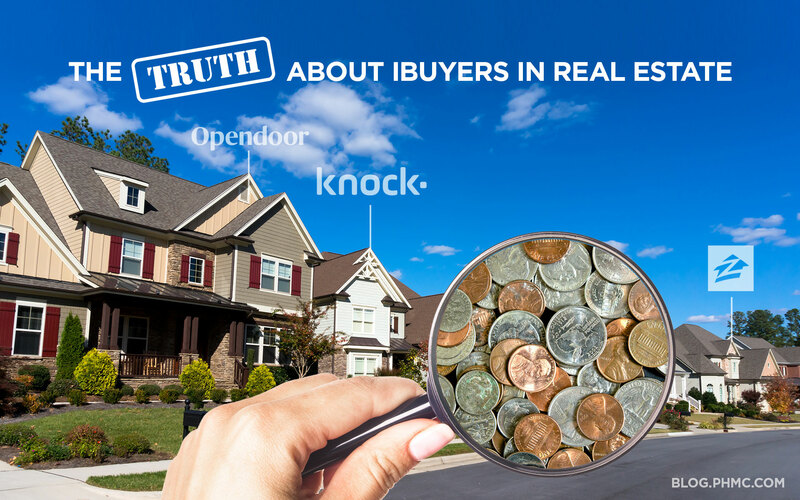 You know where to find tenants, but how do you find the right one? First impressions are everything! 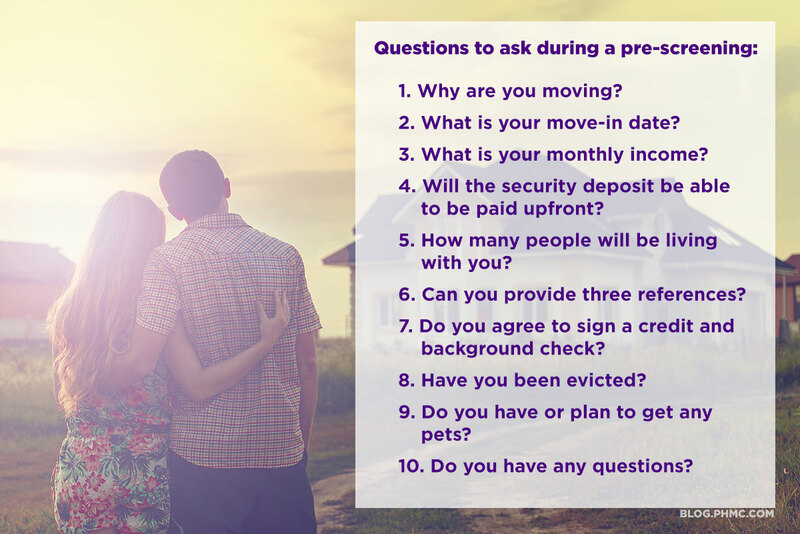 Before moving to step two, ask some pre-screening questions to see if the possible tenant is right for you. This is the perfect time to measure the seriousness of the potential tenant. Evaluate their behavior, appearance, and the questions they ask. If your possible tenant has move on to the application, they have obviously shown their sincerity and made a lasting impression. 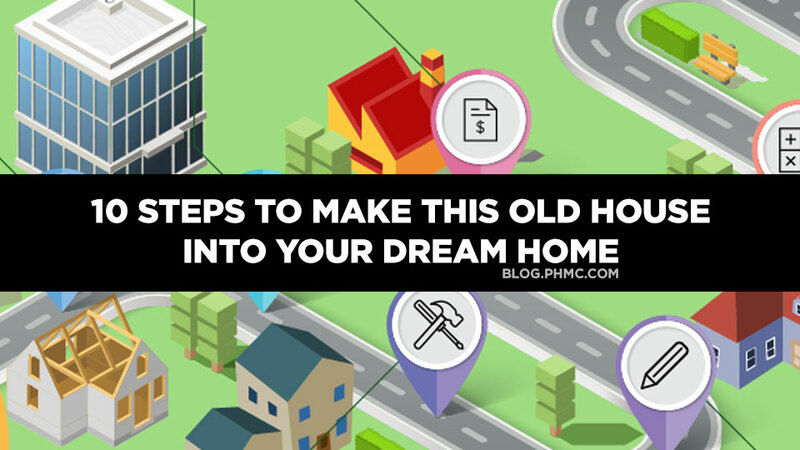 In this crucial step, make sure you fully review their credit and income history. 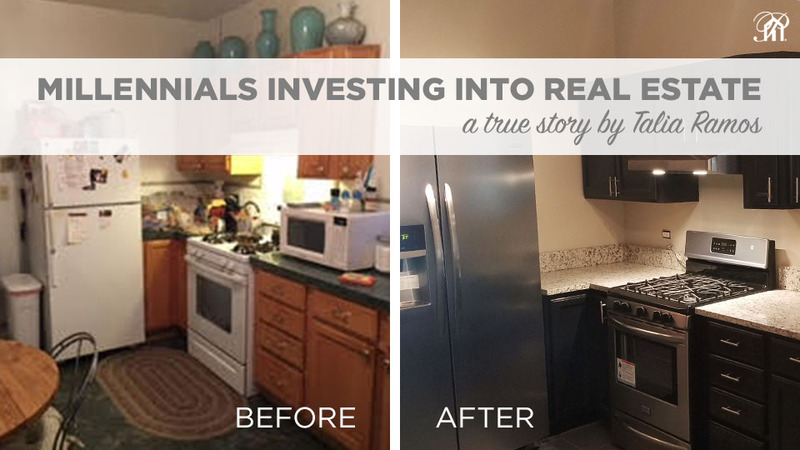 You’re well on your way to securing the perfect tenant and transforming your first home into an investment property. Congratulate them and choose a date to meet and sign the lease. The hunt is over! Congratulations on finding your perfect tenant. 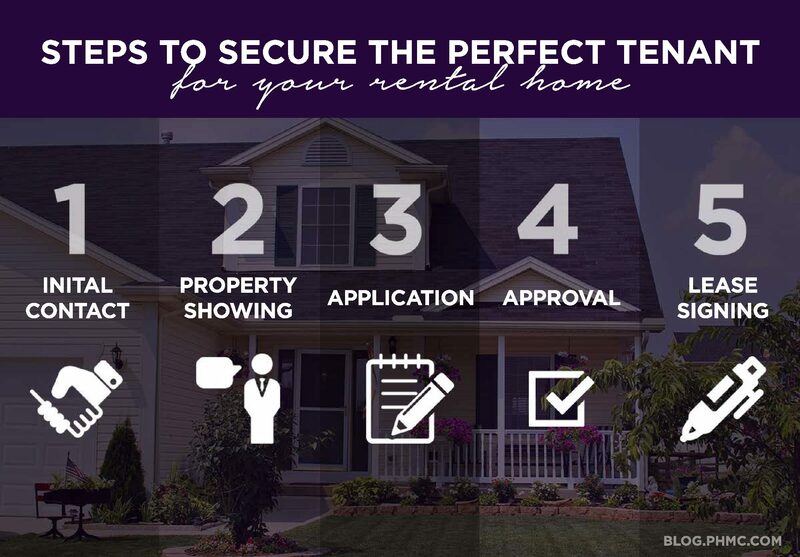 Make sure you review the lease fully with your tenant before they sign. 2. What is your move-in date? 4. Will the security deposit be paid in full? 5. How many people will be living with you? 6. Can you provide three references? 7. Do you agree to sign a credit and background check? 8. Have you been evicted? 9. Do you have or plan to get any pets?